Every night, while you are sleeping, a Bible Worker on the other side of the world starts his/her day of witnessing for Jesus in places where the knowledge of God is almost nonexistent. 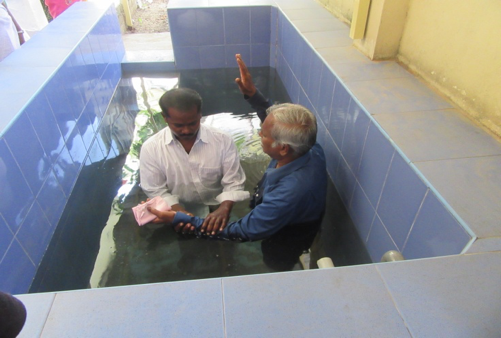 Each year, Jesus for Asia produces an “Impact Report”, which highlights the impact of our Bible Workers in India. The full report will be available soon on our new website (get excited! ), but we wanted to share with you the report from Chennai Metro Section as a preview! These reports come directly from the field leaders in their respective areas. In your own words, what impact is the JFA “Bible Worker Program” making in your region? “A JFA worker named Vimala met a college student named Akshiya and shared the Gospel with her. Akshiya was very interested in knowing the Bible truth and Vimala shared many things with her. When Akshiya heard the Sabbath truth, her heart was touched. She decided to keep the Sabbath holy and attend church on Saturday rather than going to school. Her principal noticed her absence on Sabbaths and asked her to come to his office. 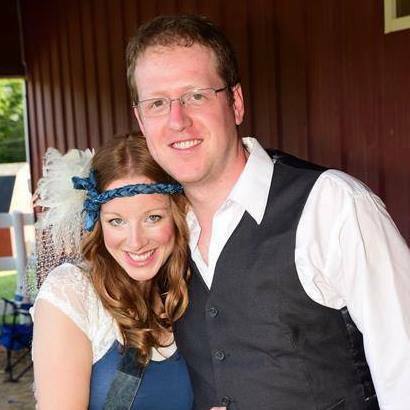 He strongly advised her to think about her future and come to class on Sabbath. She listened respectfully and then told the principal, “if I die tonight what good is an education if I lose salvation?” Her words pricked the principal’s heart and he had trouble sleeping that night. Some of you may recall a newsletter near the end of 2015 about the flooding in Chennai. Vimala, the Bible Worker highlighted in this report, and her family lost their home in the flooding. Despite losing everything in the floods, Vimala has remained faithful to her calling as a Bible Worker and continues to serve God in Chennai. GYC 2016 proved to be one of the most inspiring and convicting conferences I have ever attended! God’s Spirit was there in a powerful way and it gave me hope that God is preparing to raise up His final generation soon. God impressed us to take a new approach with our booth at the exhibit hall. 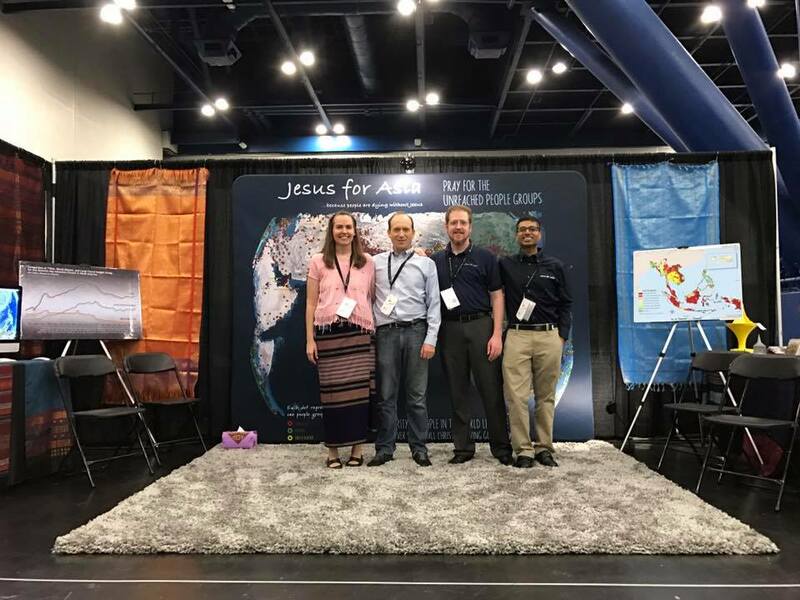 He lead us to highlight the unreached as the primary theme and Jesus for Asia as the secondary theme, and to encourage the attendees to come a pray for the unreached at our booth. We also provided Indian snacks, which were a big hit with the visitors! God orchestrated many divine appointments at our booth, including a visit from one of the main speakers, Jason Sliger, and his wife who have really enjoyed watching “I Want This City”, which recently aired on Hope Channel. He and Jon conversed for quite a while and he was blessed by the information Jon shared with him. There were multiple calls made ranging from desire for baptism to becoming a missionary in places where Jesus is not known. Several sobering and inspiring calls asked for volunteers to risk martyrdom for Jesus in the Middle East North Africa Union. I watched at least 12 young people answer this call on Sabbath morning, willing to risk their lives to serve God. I was also thrilled by the emphasis on prayer throughout the conference! 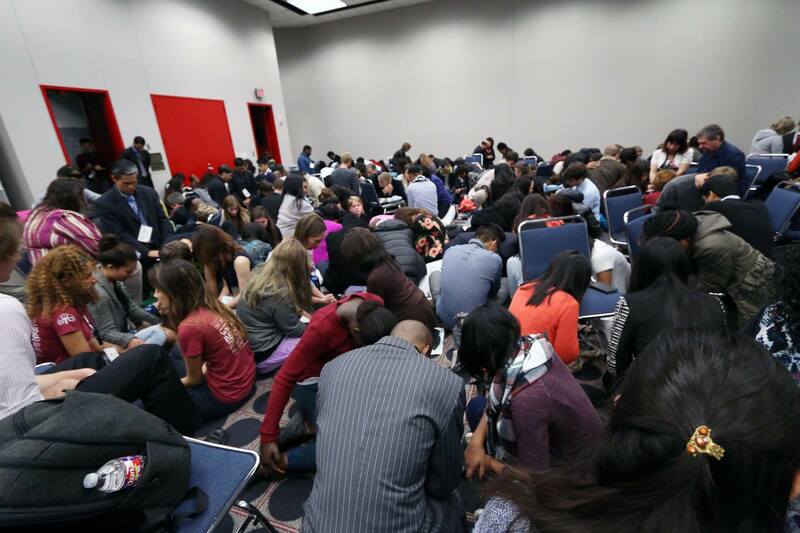 I visited the prayer room on Sabbath morning at 6am for “United Prayer” along with at least two hundred other GYC attendees! The room was so packed that people were praying in the hallways outside! There was much humbling of spirit, confession, and surrender and we could have prayed for hours without stopping. Please make plans now to attend GYC 2017! God is doing something special through GYC and it does not matter what age you are, you will be blessed and inspired by this event! 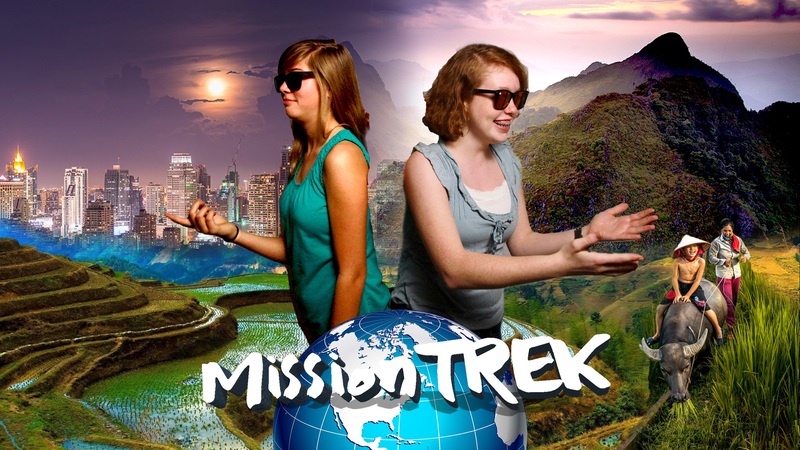 “MissionTrek” Begins Production Jan. 17, 2016! MissionTrek is a brand new show for 3ABN Kids Network which is scheduled to air in the Fall of 2017, God willing. MissionTrek follows Mary Ann and Lilyann as they visit mission projects in Thailand and learn about the immense passion these missionaries have for God’s service. If the Lord provides the funds they will also visit Cambodia! MissionTrek still needs about $5,000 to completely fund the trip. Please support MissionTrek and help inspire young people with a passion for missions! Thank you for being a part of Jesus for Asia!